We fill the void between your content or message and providing the means to display it in a visible and intelligible manner. From specifying the proper size and locations of your displays and speakers to installing them in a neat and clean fashion with no visible wires or cords. We provide complete solutions for any commercial Audio/Video needs that you may have. 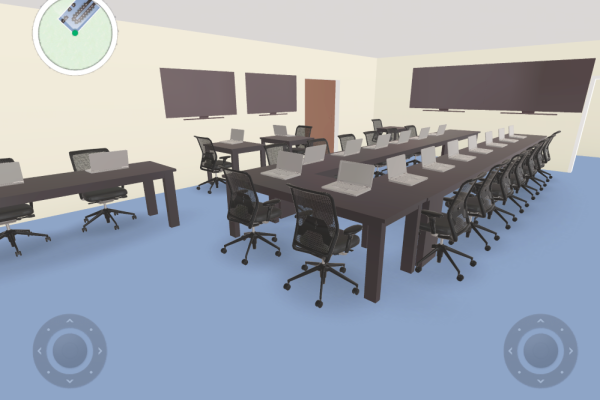 We can provide a 3D layout of any project so that the customer can visualize the end result. We take pride in all of our installations to minimize the visible equipment and leave the end user with a simple touchpanel control system that requires a 5 minute training session because they are so easy to use. We provide free quotes. Satisfaction is guaranteed!